Family Complex Litigation & Collaborative Group (“FCLC Group”) is devoted to the resolution of high-stakes, complex or complicated marital and family law cases, whether through the litigation process, the appellate process, mediation, settlement or the collaborative process. John Foster was born and raised in the Orlando area. 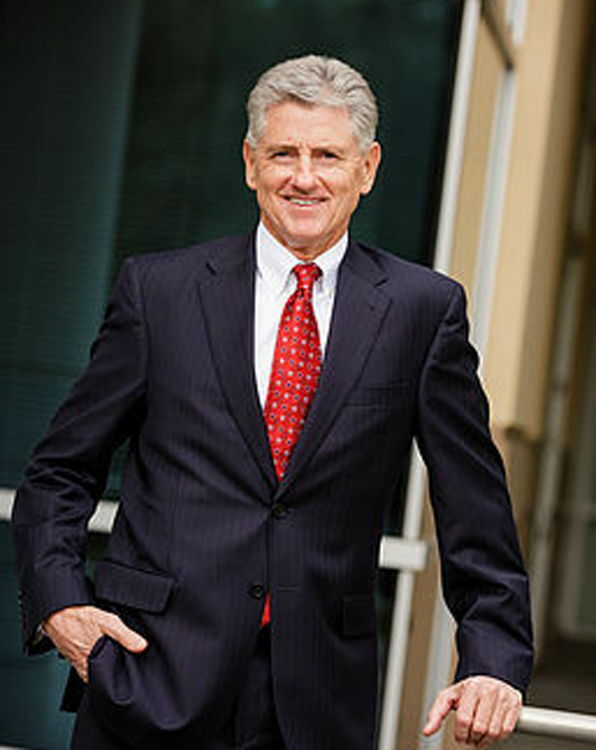 His 37 years of complex litigation experience and his deep involvement with the Family Law Section of the Florida Bar Association, the George C. Young American Inn of Court and the Orange County Family Law Inn of Court uniquely position FCLC Group to handle divorce and family law cases in the Orlando area and beyond. FCLC Group works as a Team. We strive to ensure that, for each case with which we become involved, our client becomes an active participant of our Team. Each member plays an important role in our pursuit for an efficient and effective resolution. ASK THE FCLC GROUP TODAY. For more than 37 years, John has handled litigation, trials and appeals in state and federal courts. His practice now focuses exclusively on the resolution of complex divorce and family law cases, whether resolved through settlement, the litigation process and trial, mediation, the collaborative process or the appellate process. 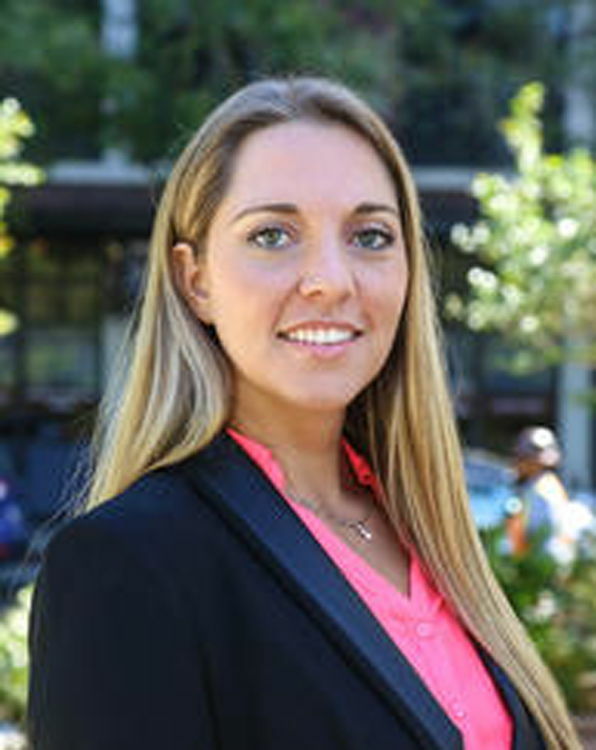 A Brazilian native raised in Orlando, Alessandra began her career practicing exclusively in the area of Immigration Law. By joining FCLC Group, Alessandra was given the unique opportunity to learn from one of Orlando’s most experienced and respected Family Law Attorneys, John W. Foster. She now handles both Family Law and Immigration Law matters as part of the FCLC Team. For more than 36 years, John has handled litigation, trials and appeals in state and federal courts. His practice now focuses exclusively on the resolution of complex divorce and family law cases, whether resolved through settlement, the litigation process and trial, mediation, the collaborative process or the appellate process. FCLC Group works as a Team. We strive to ensure that, for each case with which we become involved, our client is an active part of our Team.